The American Film Institute is America’s promise to preserve the heritage of the motion picture, to honor the artists and their work and to educate the next generation of storytellers. As a nonprofit educational arts organization, AFI provides leadership in film and television and is dedicated to initiatives that engage the past, the present and the future of the moving image arts. AFI educates the next generation of storytellers at the AFI Conservatory, which has been consistently recognized as one of the world’s top film schools. 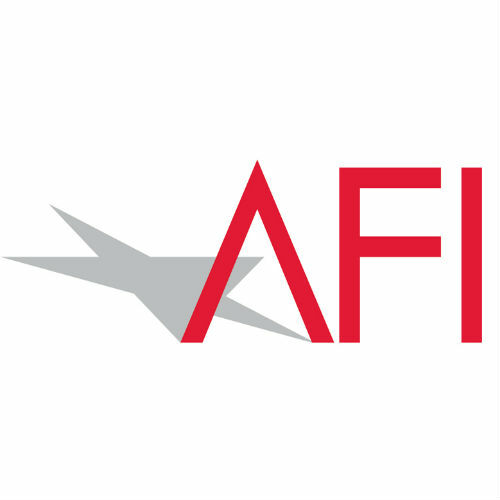 The AFI Conservatory offers a two-year Master of Fine Arts degree in six disciplines: Cinematography, Directing, Editing, Producing, Production Design and Screenwriting. Through generous funding from the Alfred P. Sloan Foundation the AFI Conservatory offers the Sloan Tuition Scholarship to an applicant with significant hard science background, a Sloan Production Award, Sloan Screenwriting Award and an annual seminar featuring a guest whose work combines science and film/television.